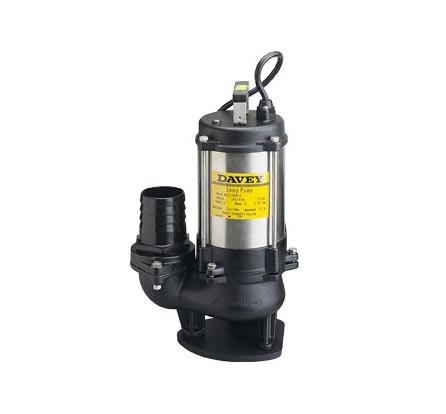 Davey ISOspec heavy duty industrial centrifugal pumps have been designed to international standards ISO2858, ensuring sturdy, reliable, high performance. 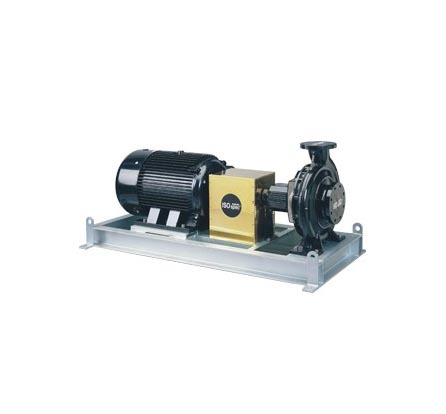 Maximum flow: 410m3/hr, Maximum total head: 160m, Liquid temperature: -15 to 140 deg C, Operating pressure: 16 Bar With optional high temperature seal. 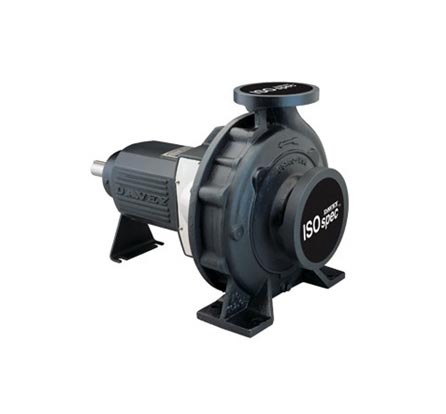 SKU: Davey ISOspec Industrial Centrifugal Pumps. 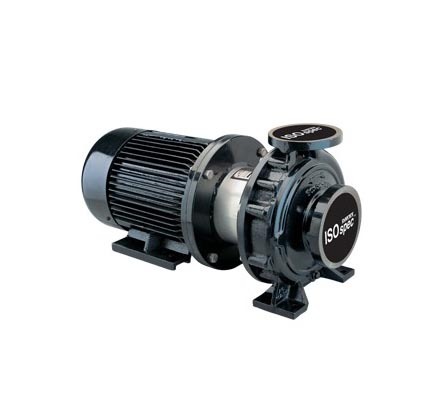 Categories: Davey, Industrial Mining pumps Adelaide, Centrifugal Pumps. Commercial irrigation, booster stations, municipal water supply, flood irrigation, general transfer. Cooling tower transfer, refrigeration systems, commercial fountains, condensate recovery, dairy wash down packages. Dust suppression in mining & quarry applications, fume scrubbers for odour control, water treatment transfer & filtration. 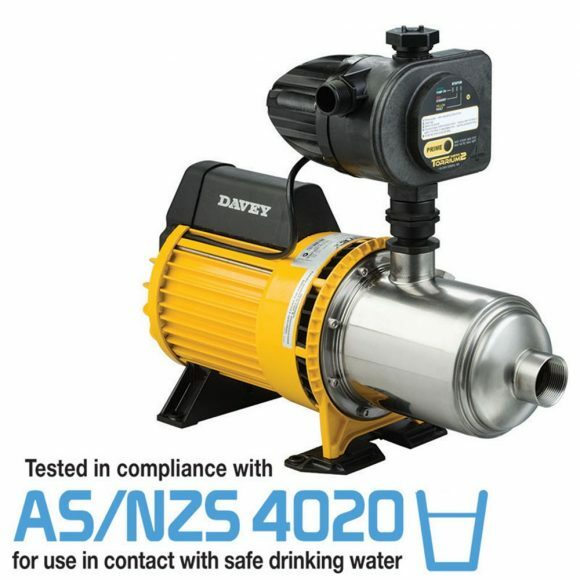 Water circulation in large aquatic centres, backwash filtration in commercial pools, water features & commercial fountains. Commercial heating, air conditioning systems, pressure boosting, cooling tower & fire service applications. Non aggressive & non combustible liquids. Clean low viscous liquids free of fibres or particles. 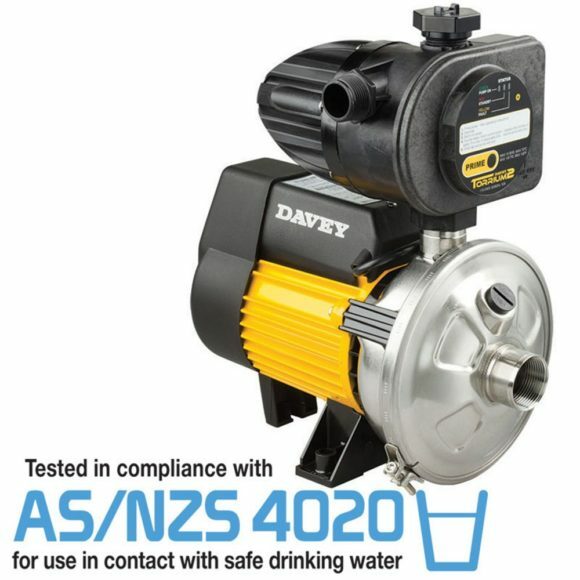 Davey ISOspec design is in accordance with international standards of ISO2858, which means ISOspec Series pumps are interchangeable with other similar pumps, conforming to the same standards. 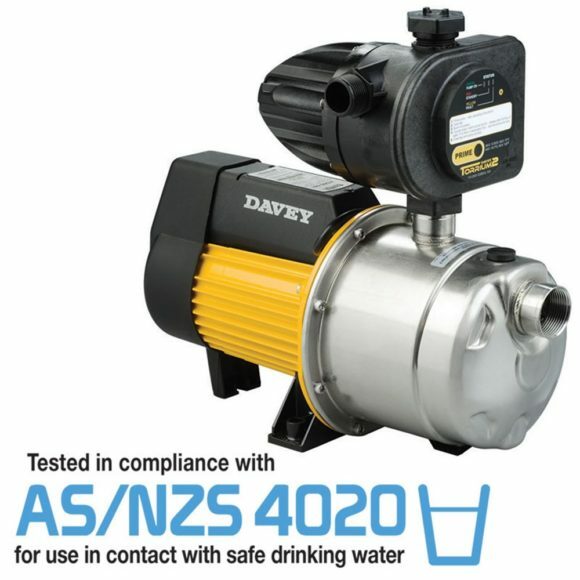 This ensures a robust, long lasting, high performing product consumers have come to depend on from Davey. Bronze wear rings: Fitted as standard, replaceable front & rear wear rings with optional materials. Shaft seal: Single, high quality John Crane or approved equivalent mechanical seal with carbon vs ceramic fitted as standard with other options such as Silicon vs Silicon or high temp also available.